The audit reports 36 percent of the city's green streets are outside the areas with the highest risk of sewer backups and overflows. 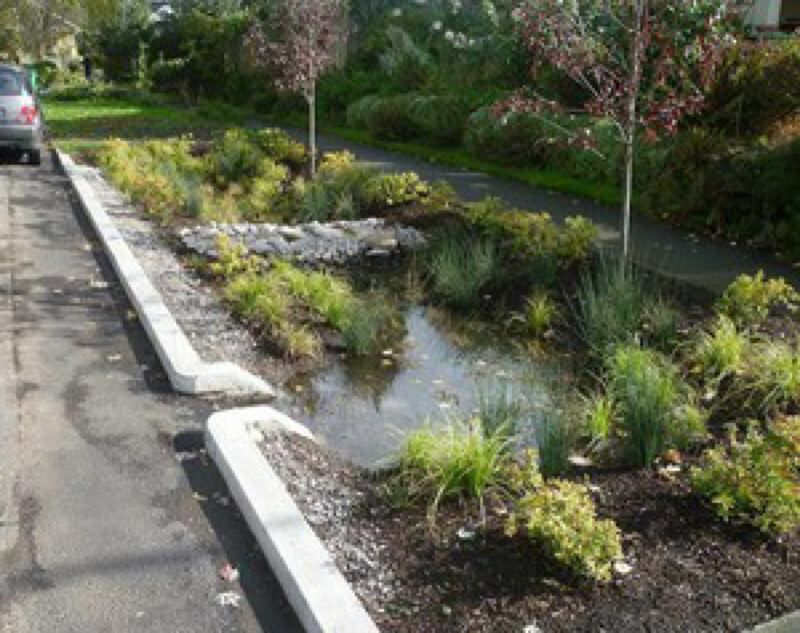 A new audit finds problems with how the city of Portland is managing environmental restoration projects and "green streets" designed to control stormwater. The Bureau of Environmental Services is spending millions on projects aimed at improving water quality, restoring wildlife habitat and preventing flooding, but auditors found the bureau often can't prove those projects are meeting their goals. This year, the bureau invested $13 million in restoration projects and green streets. The agency needs a better system for measuring the benefits of those investments, the auditors concluded. "The Bureau cannot report on overall progress because there is no inventory of restoration projects on which to base reporting, none of the projects we reviewed had quantifiable goals, and there are no protocols for consistent monitoring or data collection," the audit states. Kaitlin Lovell, science integration division manager for the Bureau of Environmental Services, said the bureau has plenty of evidence that its restoration projects have been successful. Oregon Public Broadcasting is a news partner of the Portland Tribune. You can read the rest of their story here.